One of the most confusing aspects of SEO is learning how to write a robots.txt file to ensure that search engines crawl your site in an efficient manner and only index content that you want to be found in search results. This guide is intended to make creating a robots.txt file for your website a more comprehensible task. This guide also focuses on common robots.txt optimizations for WordPress websites. The WordPress CMS accounts for nearly 20% of all websites, making it the most common CMS in the world. However, much of this advice can be applied to another CMS as long as the differing URL structures are taken into account. What is a Robots.txt File? Why is it Important? The robots.txt file is simply a “.txt” file that is uploaded to your root folder (usually via FTP) that contains a list of crawl directives that you provide to search engines when they visit your website for crawling. View mine here if you aren’t familiar with what it looks like. It’s pretty damn boring. Accessing your website’s robots.txt file is the first step in a search bot’s crawling process, and optimizing your robots.txt file serves as your first line of defense in ensuring that search engine bots spend their time wisely when crawling your website. It’s especially important for large websites where a search bot’s crawl budget may not allow for a full crawl of the website. The rules within a robots.txt file can be directed at either all crawlers or specific crawlers, and the User-agent protocol is used to specify the crawler that your rules pertain to. It should be listed above your rules (for each user-agent). Using the User-Agent: * protocol will apply the rules to all crawlers, however, here are other common user-agents that you may need to use when writing rules for specific crawlers in your robots.txt file. You can find a more complete list here. 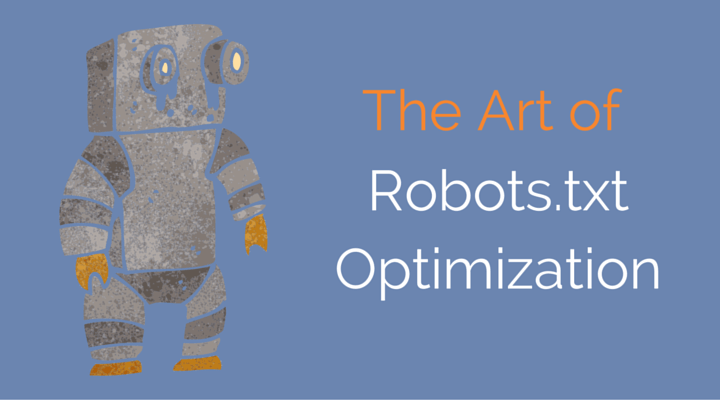 The main rule involved in robots.txt file optimization is the “disallow” rule. It instructs search engines to NOT crawl a specific URL, a specific folder or a collection of URLs determined by a query string rule (often a wildcard rule using an asterisk). This will also result in URLs not being indexed in search engines (or being “suppressed” if they’re already indexed). The following rule will instruct search engines not to crawl a URL at http://www.domain.com/specific-url-here/. The following rule will instruct search engines not to crawl any URLs in the subfolder located at http://www.domain.com/subfolder/. The following rule will instruct search engines not to crawl any URLs that begin with http://www.domain.com/confirmation, no matter what characters come after this initial part of the URL. This can be helpful if you have a number of URLs that are built with a similar structure, but you don’t want search engines to crawl or index them (i.e. – confirmation pages for email acquisition forms). Note: You must be careful with this rule, as you can unintentionally disallow crawl of important pages that you actually want search engines to crawl and index. Google has stated that they may respect a “Nondex” rule in your robots.txt file, per this Google Webmaster Hangout with John Mueller, a well-known Google Webmaster Trends Analyst. However, John Mueller stated a month later on Twitter that he doesn’t advise using the “NOINDEX” rule in a robots.txt file. So, using this rule is up to you. It doesn’t replace the best practice of controlling indexation with meta robots and X-robots tags, however it could be helpful (only with Google) in a pinch if technical limitations leave it as the last resort. The guys at Stone Temple Consulting conducted a test and determined that “Ultimately, the NoIndex directive in Robots.txt is pretty effective.” I’ve had good success with using the NoIndex rule in my robots.txt file to get some straggler /tag/ pages out of Google’s index as well. So, feel free to use this rule to further optimize your robots.txt file. However, consider that it only works for Google, who may choose to not respect it at any point in time. When using this tool, take note of any blocked resources for testing changes to your robots.txt file rules. You want to either have no blocked resources, or only external blocked resources (which you cannot control). The following screenshot shows that only two external resources in my robots.txt file were not crawlable by Google. That’s good. Thanks to Max Prin, Adam Audette and team at Merkle for creating this super awesome testing tool which allows you to test for blocked resources without having access to a website’s Google Search Console account. They’re even working on a special request (from yours truly) to allow for providing your own modified robots.txt file rules. This will allow us to see how Googlebot and other bots respond (in regards to blocked resources) to custom modifications to the rules prior to pushing them live (or for working on a development site). Definitely check it out. As someone who looks at Google’s search results every day, stays on top of technical SEO news, and helps clients with complicated technical SEO projects, I’ve come across some other issues related to robots.txt files that you might find helpful. However, robots.txt Disallow does not guarantee that a page will not appear in results: Google may still decide, based on external information such as incoming links, that it is relevant. If you wish to explicitly block a page from being indexed, you should instead use the noindex robots meta tag or X-Robots-Tag HTTP header. In this case, you should not disallow the page in robots.txt, because the page must be crawled in order for the tag to be seen and obeyed. That last sentence gives an extra tidbit of information. If you want a page to be removed from Google’s index, it needs to have a “noindex” meta robots tag in the <head> or an X-Robots-Tag in the HTTP header. Keep that in mind if you’re attempting to drop a bunch of low quality URLs from Google’s index and considering when you show disallow them via the robots.txt file. Pages on your site that were indexed in search engines prior to being disallowed via your robots.txt file may still appear in search engine indexes when conducting a site:domain.com query, yet have a message beneath them (such as in Google) that states “A description for this result is not available because of this site’s robots.txt”. The way to get them out is to unblock them in your robots.txt file (remove the “disallow” rule) and apply a “noindex” meta robots tag (or X-robots tag). Once you’ve confirmed that search engines have dropped out out of their index, you may block them again in your robots.txt file. Be careful when using wildcards in your “Disallow” rules when you are using campaign tracking URLs for paid search/social campaigns running with Google, Bing, Facebook, etc. The “ad bots” for these services will need to crawl your campaign tracking URLs, so you cannot block them. For this reason, you will want to add a user-agent section for each “ad bot” that contains an “Allow” rule for each campaign tracking URL pattern (i.e. – Allow: /*?utm_medium=*). Here are example rules for Google, Bing, and Facebook, using the ?utm_medium tracking code as an example. If you have a large website with extended functionality (such as filtered and faceted URLs on category pages), then crawling your website with a search bot simulator such as Screaming Frog can help unveil some potential crawl traps for search engines. 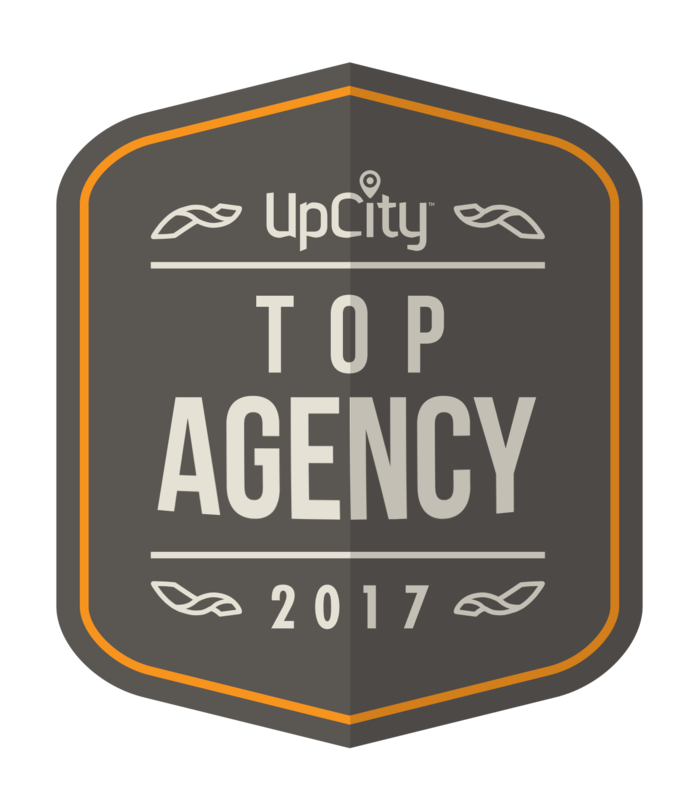 After the crawl is complete, look for patterns of URLs that are obviously not quality pages that you want search engines to crawl and index. Write wildcard “Disallow” rules for them in your robots.txt file to prevent search engines from wasting their time crawling them (and not fully crawling the content that you actually want to be crawled and indexed). One of the most common traps that I’ve seen are filtered/faceted URLs. Have questions? Leave them in the comments and I’ll be happy to answer them.